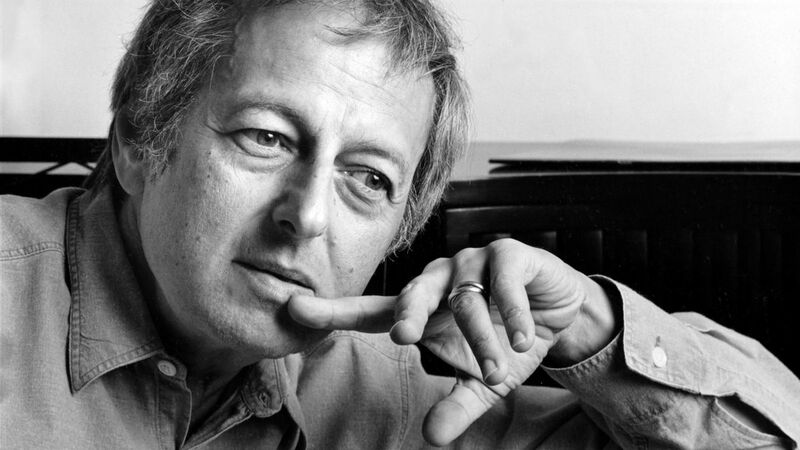 As the New York Times duly notes, André Previn "wrote or arranged the music for several dozen movies and was the only person in the history of the Academy Awards to receive three nominations in one year (1961, for the scores for Elmer Gantry and Bells Are Ringing and the song “Faraway Part of Town” from the comedy Pepe)." The multitalented composer-conductor and bon vivant -- who died Thursday at age 89 -- also collected Oscars for scoring Gigi (1959), Porgy and Bess (1960), Irma La Douce (1964) and My Fair Lady (1965). He did not write famous songs like ‘Summertime’ and ‘I Could Have Danced All Night’ — he arranged and orchestrated them, creating the versions heard on the soundtracks." Lest we forget: He also composed the score (or at least that part of it that wasn't composed by Tchaikovsky) for Ken Russell's deliriously unhinged The Music Lovers, a film that played off and on for nearly two years at the Gentilly-Orleans, my favorite New Orleans art house during my college years. And, yeah, there was that Mia Farrow connection. 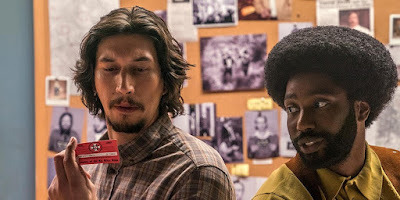 OK, stop me if you’ve heard this one: You decided weeks ago to forego any serious Academy Award prognostications — indeed, you’re not entirely sure you’re going to actually watch the Oscarcast — when you get an anxious email on the day before Oscar night from a dear friend who’s entering an Oscar betting pool, and really needs your help with handicapping. So you sit down, look over the list of nominees, pick your favorites — except, of course, in those categories where you don’t really have a favorite — and then forget about what you’d pick because your friend wants to know what Academy voters will pick, dammit.